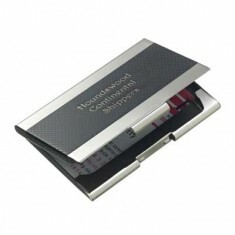 Business cards should be well presented as a statement of your business and position and branded Business Card Holders will ensure this is always the case. 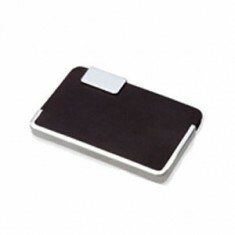 So make sure when you reach to grab your cards they are presented neatly and in something with a touch of style like our promotional business card holders. 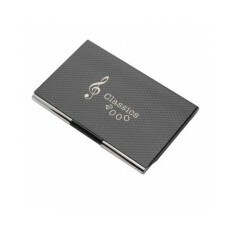 Handing out your own business card from a personalised business card case has never looked smarter. 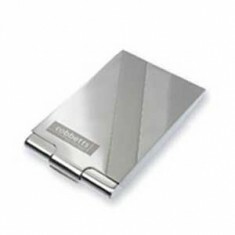 These small compact cases can make excellent first impression not to mention saving you from handing out a crumpled business card that has been crushed at the bottom of your pocket. 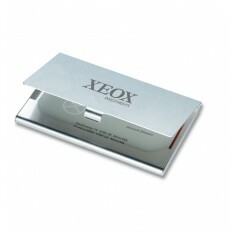 One sure fire way to make sure you’re remembered is to pop your business card into a branded business card holder and hand those out to your clients at events, exhibitions or even as a takeaway gift from any corporate meetings you have. 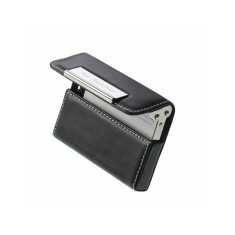 Metal, leather or with a built in calculator? The choice is up to you. 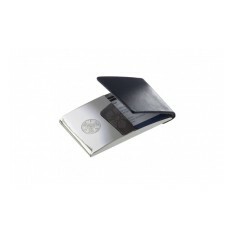 We have a great selection on offer here at MoJo but one of our favourite in this range is the custom printed Milan Business Card Holder. 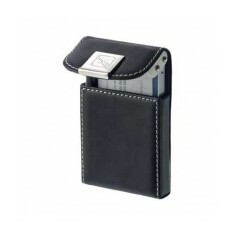 Customers and competitors alike are sure to marvel at the spectacular quality of this recycled leather business card holder. 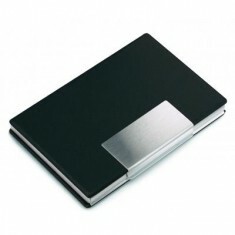 Embossed with your design, anyone who receives this beautiful high quality business card holder will not only be impressed but likely to hold onto this customised business card holder until the last thread. 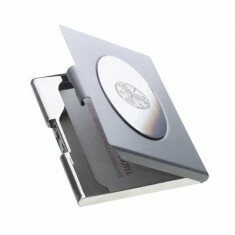 Want some more information on customised business card holders? Or perhaps you have found the one for you? Give our sales team a call today and we will be happy to provide any information you need. Recycled leather. Strap closure. 13 colour choices. Made in Italy. Debossing available. 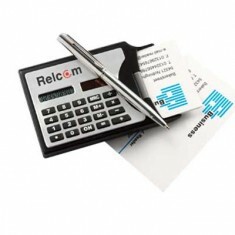 Calculator with business card holder, includes pen. 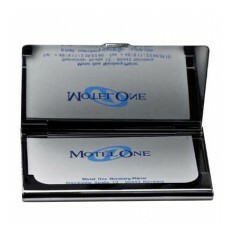 Store your business cards in style with our customisable Aluminium Business C..
Make a great impression and protect your business cards with this sturdy busin..
Keep you important business cards secure with our branded PU Business Card Hol..
Avoid giving out scruffy business cards with our Exchange Business Card Case. 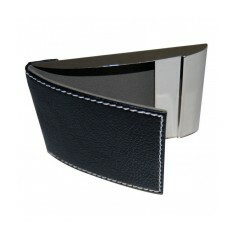 ..
Made from Chelsea leather. Hand stitched & lined with silk. Personalised to the front. 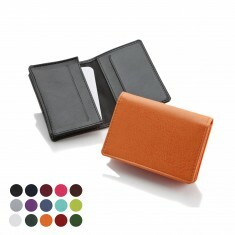 Made from bonded leather. Holds up to 20 business cards. 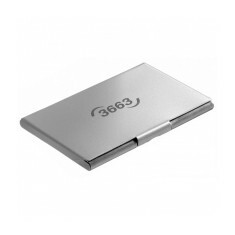 Branded onto metal plate. 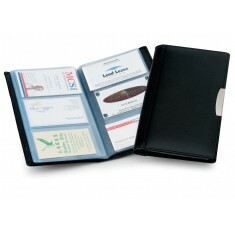 A hardwearing alternative to a standard branded business card case. 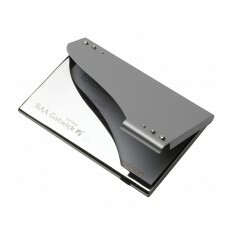 Our smart�..
Anodised aluminium business card case that converts to a desk card holder. 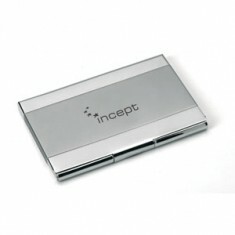 Ava..
Aluminium and PU business card case offering excellent value for money. 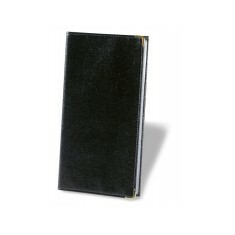 Suppli..
Bonded leather material. Silver decal for personalisation via engraving. 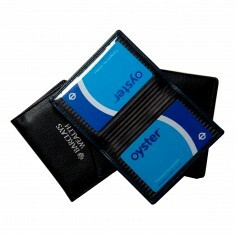 Keep your cards in a smart, executive wallet with our branded Chelsea Leather .. Carbon fibre effect to lid. 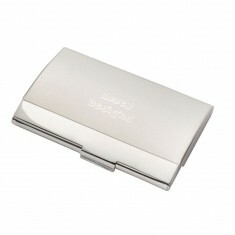 Chrome case. Personalised via laser engraving. 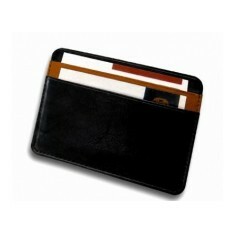 Large gusseted main pocket. Smooth PU finish. 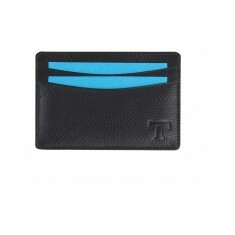 Premium embossed design. 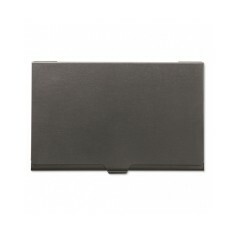 Black PU lid, silver casing. Suedette lining. Laser engraved for a durable branding. 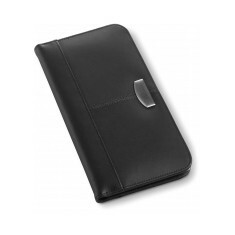 Bonded leather material. 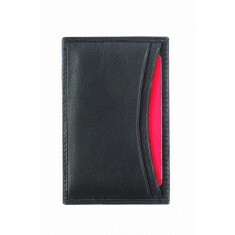 72 card holder slots. Customised to metal plate on front. 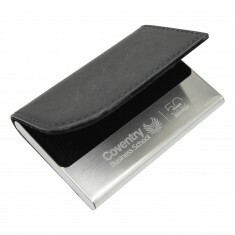 Keep your cards handy and impress potential clients with our personalised Blac..
Heavyweight brushed finish to hold business cards and paper clips. 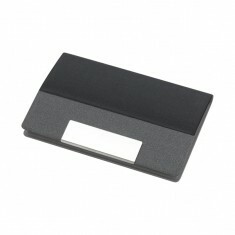 Black business card holder with silver trim. 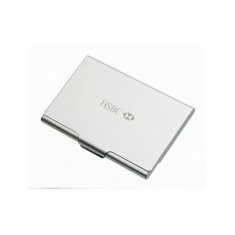 Can also be laser engraved at add..
5 card slots. Internal pad & paper. 4 colour choices. 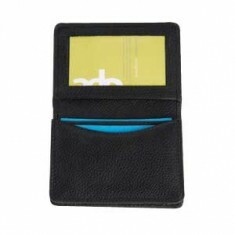 Recycled leather material. 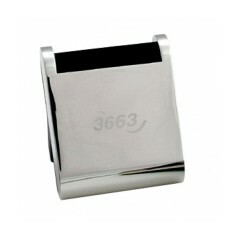 With Matt and shiny plating custom engraved with your design. Make your cards luxurious with our customised Melbourne Business Card/Credit C..
can be used as mobile phone holder, pen pot or card holder. Shiny metal with b..
Soft Melbourne genuine leather. Window pocket. Gusseted pocket. Branded to front. Gusseted pocket. Clear window. 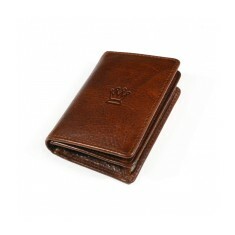 Windsor full hide leather. Smooth finish. 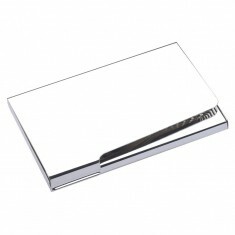 Metal card holder, when the light reflects the crystals look like real diamond..
A stylish and sleek way of keeping your business cards safe, our custom engrav..
High quality metal. Matt finish & shiny trim. Individually boxed. Quick delivery. 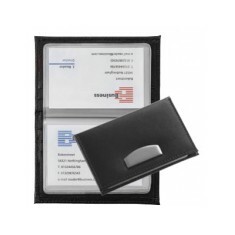 Avoid creating your clients business cards with our customised Chambery Busine..
Keep your business cards organised in style with our Como Card Case. 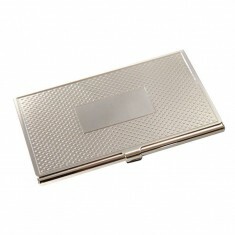 Made from..
Nickel plated brass card case. 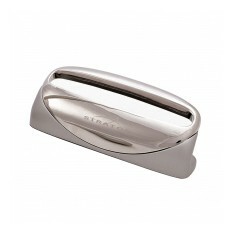 Two tone nickel plated finish. Holds approx. 15 cards. Boxed. 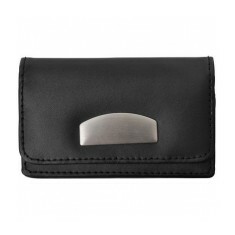 A soft feel black PU and brushed silver metal case perfect for storing credi..
Soft leather & metal. Special mechanism to raise card as opened. Quick delivery available. 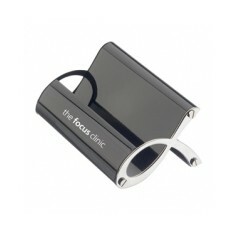 Ensure your brand is always on view with our contemporary Card Holder. Featuri..
Matt finish. 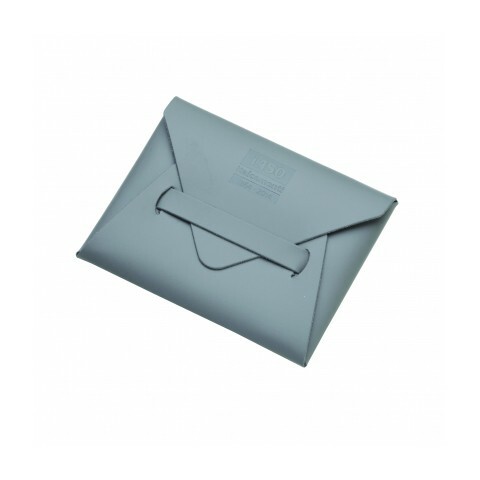 Supplied individually boxed. UK stocked. Engraved design. Portrait style in shiny nickel with matt diagonal bands. Lined inner. 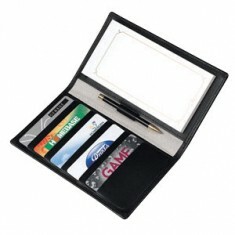 Mirror finish with stylish catch design - holds 8-10 standard business cards o..
Black leather case with metal trim to hold business or credit cards. 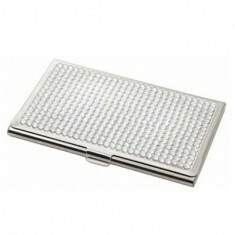 If you are looking to provide your client's with an executive gift, look no fu..
Two tone matt and polished nickel plated finish with stud design. Advert laser..